Casey Reason, PhD, is an award-winning author, speaker, coach, and thought leader in the areas of leadership development, digital learning, and the deep and substantive implementation of professional learning communities. 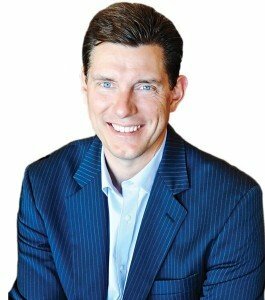 Casey Reason, PhD, is an award-winning author, speaker, coach, and thought leader in the areas of leadership development, digital learning, and the deep and substantive implementation of professional learning communities. The inaugural chair of leadership studies for Grand Canyon University, Casey had his first book endorsed by best-selling author Dr. Ken Blanchard and co-authored a book in 2015 with Dr. Richard DuFour. An expert in adult learning and coaching, his approach to training is fun and highly interactive, always arching toward new and exciting innovations. Dr. Reason has authored seven books and has done one-on-one executive coaching with superintendents, principals, church leaders, and CEOs and C-suite leadership teams in well-established Fortune 100 companies and billion-dollar startups. He’s worked with school districts and service agencies throughout the United States, Canada, Mexico, New Zealand, and throughout Europe and has been a longtime partner with the NEA, bringing a professional learning community focus to their digital communities of practice. His client lists also include American Express, General Dynamics, and the Tata Group in India. 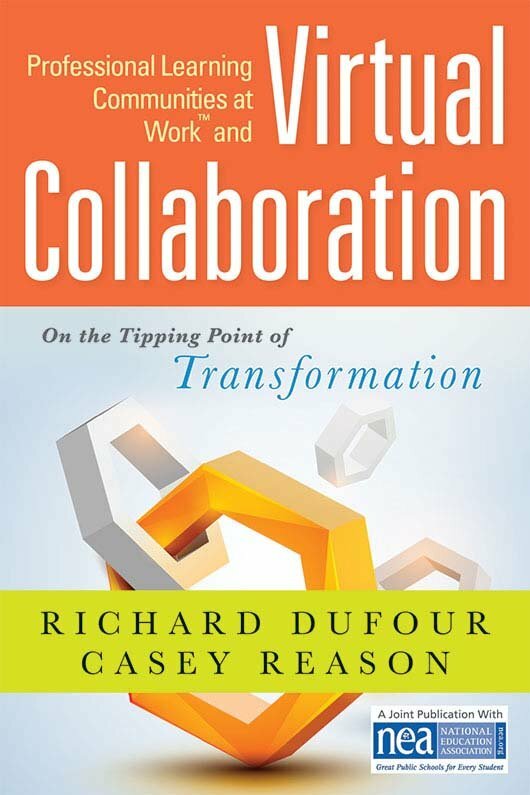 Dr. Reason co-authored a book with Dr. Rick DuFour entitled Professional Learning Communities at Work and Virtual Collaboration: On the Tipping Point of Transformation. 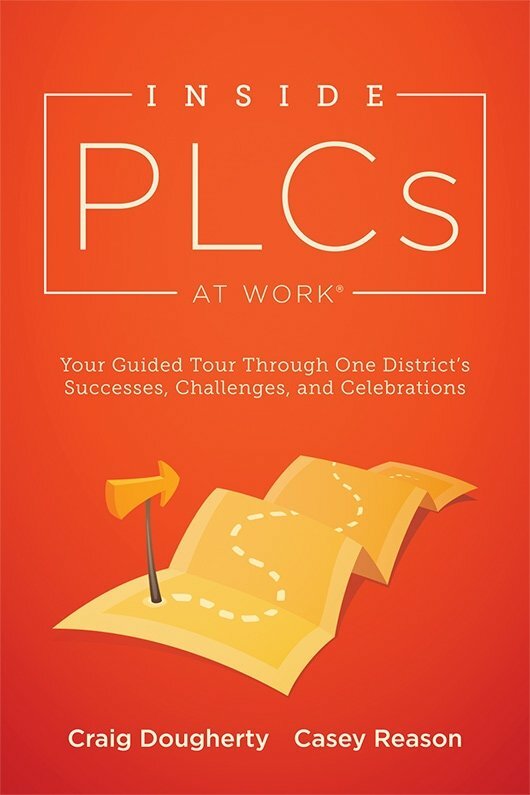 This book firmly established him as a noted expert in the concept of implementing professional learning communities. 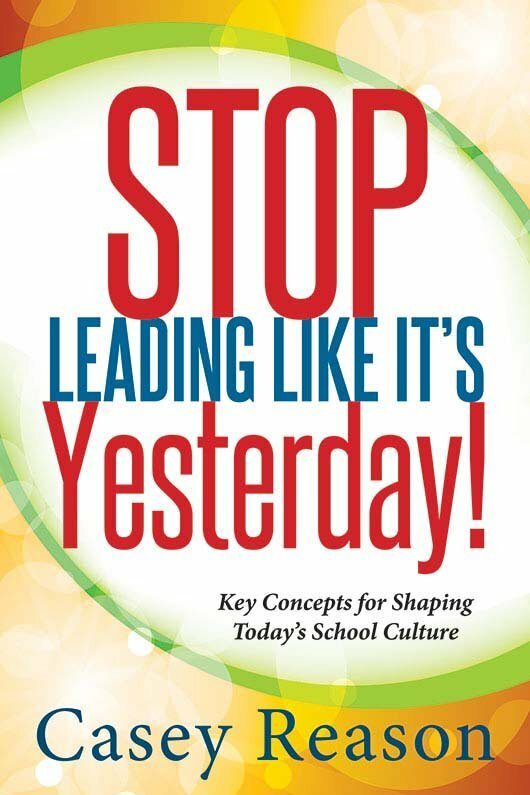 His book Stop Leading Like It’s Yesterday was a finalist selection for the INDIEFAB International Nonfiction Book of the Year. 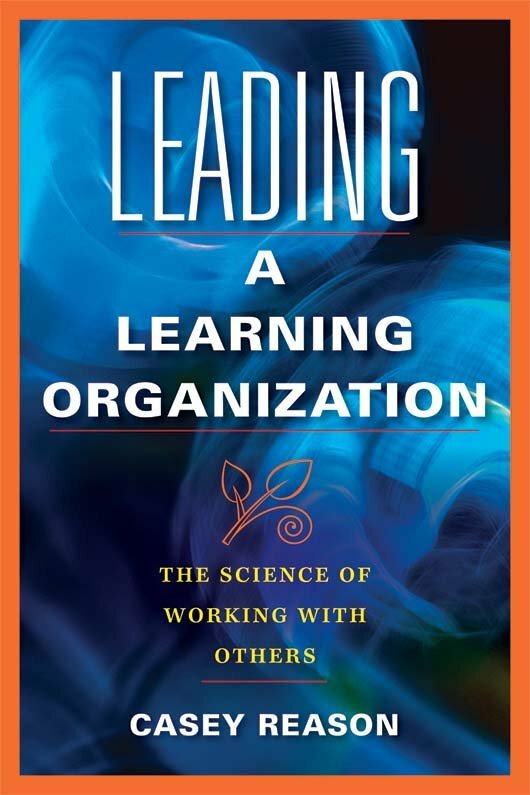 His first book, Leading a Learning Organization, which examined the role of performance science and brain research on leadership behaviors, was critically acclaimed and won the prestigious Phi Delta Kappa International Book of the Year Award. His unique skill set, blending innovative leadership training and transformative instructional design, was featured in an article on Forbes.com after winning the Blackboard International Designer of the Year Award. 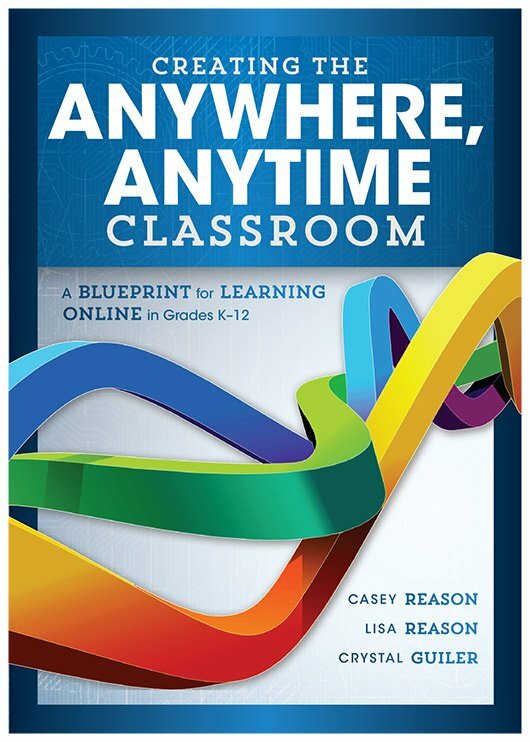 The Anywhere, Anytime Classroom: The Blueprint for Learning from Anywhere!